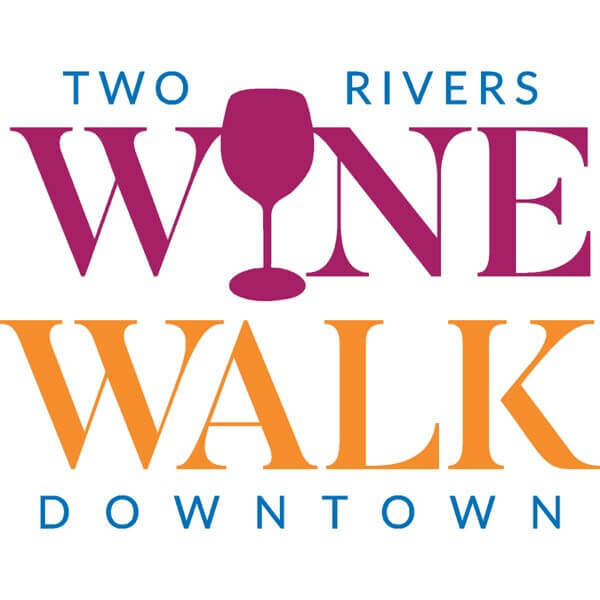 The Two Rivers Spring Wine and Beer Walk is coming up on Friday, May 17th from 5:00 – 8:30. 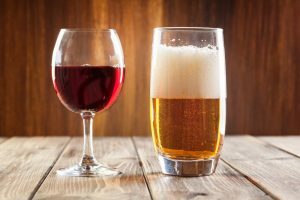 This year, for the first time, participants can choose to sample either all wine or all beer at the event. Join us in Two Rivers and enjoy sampling different wines at Two Rivers businesses. After you check in at Central Park, you are free to walk Washington Street and more, sampling wine or beer, visiting businesses, spending time with friends and making new ones. There will be food to sample, people to answer questions, displays to look at and more. Tickets are currently available online at the link below, or at Seeds N Beans, 1813 Washington Street, as well as at the Two Rivers Main Street office at City Hall. Tickets are $25 each until April 17th. After that they will be $30 each. Tickets must be purchased in advance. There are a limited number of tickets available for this event, so don’t wait if you want to attend. All ticket buyers will be entered into a drawing to win a case of wine or beer to be given away after the event! On the day of the event, the registration booth will be set up in the band shell in Central Park in downtown Two Rivers. Bring your ticket there to receive your wrist band, wine glass and your gift bag. That will save time at check in. Your ticket will be placed into the drawing for prize packages to be given away after the event. Winners will be notified on the Monday after the event via e-mail. Everyone who is participating in the Wine Walk will have to check in at the band shell. Please bring identification with you to verify that you are of legal drinking age. Refunds will not be given if someone does not have proof of age.